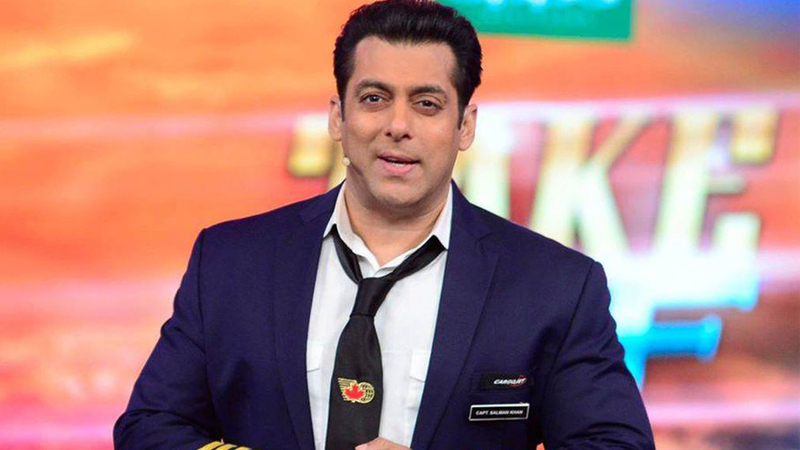 Salman Khan Films and First Take Entertainment Ltd. announced they will be jointly producing “Lions of the Sea”, a film based on the true story surrounding the voyage from India to Canada aboard the Komagata Maru. The incidents which surrounded the events of this journey have forever changed the immigration policies in Canada. The films is set in 1914 and is a tragic and heart wrenching story of 376 Indian passengers who dared to embark on this journey seeking a life of opportunity and privilege. “Lions of the Sea” is a voyage that challenged the spying, duplicity, racism and hypocrisy of the largest Empire in the world. “SKF is delighted to join hands with First Take and participate in telling the story of the Komagata Maru incident. ‘Lions of the Sea’ is a film based on a true incident which depicts heroism of all those who were on board and challenged the racial policies of the British Empire,” says Salman Khan. “It is imperative to tell this story as it mirrors the current global refugee crisis. ‘Lions of the Sea’ will allow us to embrace multiculturalism, diversity and bring humanity closer together,” added Salman. The film will feature an ensemble cast of international talent, led by Irrfan Khan of Life of Pi, The Namesake and Inferno. “Just as cinema today transcends borders, ‘Lions of the Sea’ is a story reflective of challenging barriers and breaking them, irrespective of differences in language and race,” says Irrfan. “It’s an honor to partner with Salman and SKF once again to ensure this historic story which has challenged many racial laws in the western world i finally being told. The issues of racial acceptance and due processes are at the heart of the story and continue to be relevant in today’s world. We were pleased and humbled that the Right Honourable Prime Minister Justin Trudeau earlier this year recognized and apologized in the House of Commons for the unjust treatment committed against these migrants. We are excited to announce this production will commence in 2017 as we celebrate Canada, its diversity, as well as its 150th anniversary. This film will be co-produced by Vinay Virmani and Pauline Dhillon,” says Dr. Ajay Virmani of First Take Entertainment. This epic story is scheduled to film in India, U.K., Hong Kong and Canada. This is the first film to be announced and produced under the India-Canada co-production treaty.